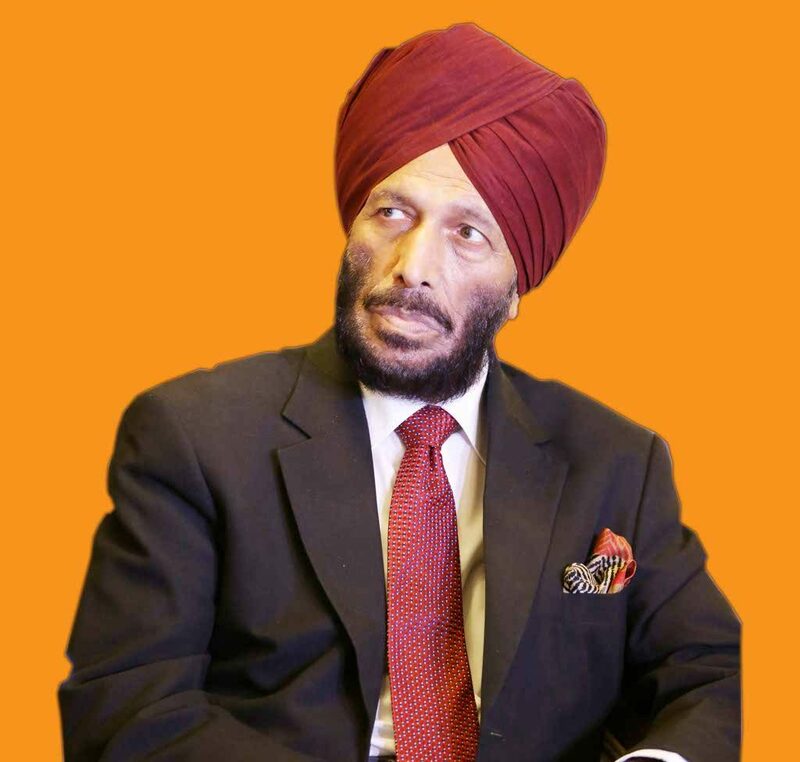 ‘The Flying Sikh’ – Milkha Singh will be in Nagpur in November and will be the chief guest at Nagpur Marathon. Nagpur’s pride and Chief Minister of Maharastra, Devendra Fadnavis will also be present at the marathon. The second Nagpur Marathon is going to be held in Nagpur on November 26 and November 27. The marathon will be conducted by Adventures and You in association with the Orange City Runners Society and Saraswati Vidyalaya Alumni Association. While on November 26, Marathon Expo Day will be organized, the race will take place on November 27. Mitesh Rambhia (Race Director), Chandrakant Virkhare (Technical Advisor), Dr Anup Marar (President, Saraswati Vidyalaya Alumni Association), Prashant Gurjar (Secretary, Orange City Runners Society) and Mayank Sharma will be looking over the arrangements of the Nagpur Marathon.